Charlotte Rossing MSc, PhD (Pharm) graduated from the University of Copenhagen, Faculty of Pharmaceutical Sciences in 1998. 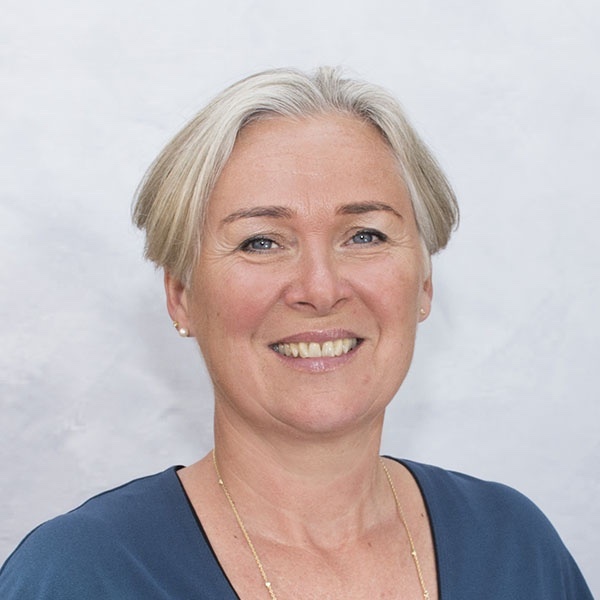 In 2003 she received a PhD degree in Social pharmacy with a thesis named: “The Practice of Pharmaceutical care in Denmark – a quantitative approach”. Subsequently, Charlotte Rossing joined Pharmakon, where she is the Director ..